If you are seeking employment or employees, this event is for you.  Pacific County Community and Young Adult Resource Fair & Hiring Event sponsored by Work Source is happening Thursday, May 24th 9am-2pm, at the Ilwaco Community Building. Don’t miss this opportunity to connect with potential employees and employers, educators, community resources, have some snacks, and possibly win some prizes.